Are you interested in a career in auto sales or car servicing? 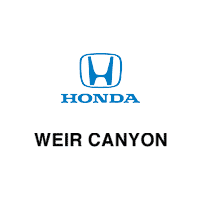 Then apply for a job at Weir Canyon Honda of Anaheim! Our Orange County Honda dealership is always looking for candidates with Honda expertise. If you’re interested in a position in car sales or as an auto technician, we encourage you to apply!